No doubt inspired by and hoping to emulate Pharrell Williams’ ‘Happy’ single campaign, Justin Timberlake is pulling out all the stops to ensure his infectious new single ‘Can’t Stop The Feeling’ is a massive global hit. Not content with roping in his roll-call of ‘Trolls’ castmates for the recently-revealed quasi-video, as well as announcing a superstar performance at the Eurovision Song Contest this Saturday (in front of an estimated 1.8 billion people, no less), he’s now teasing the video proper for the single. 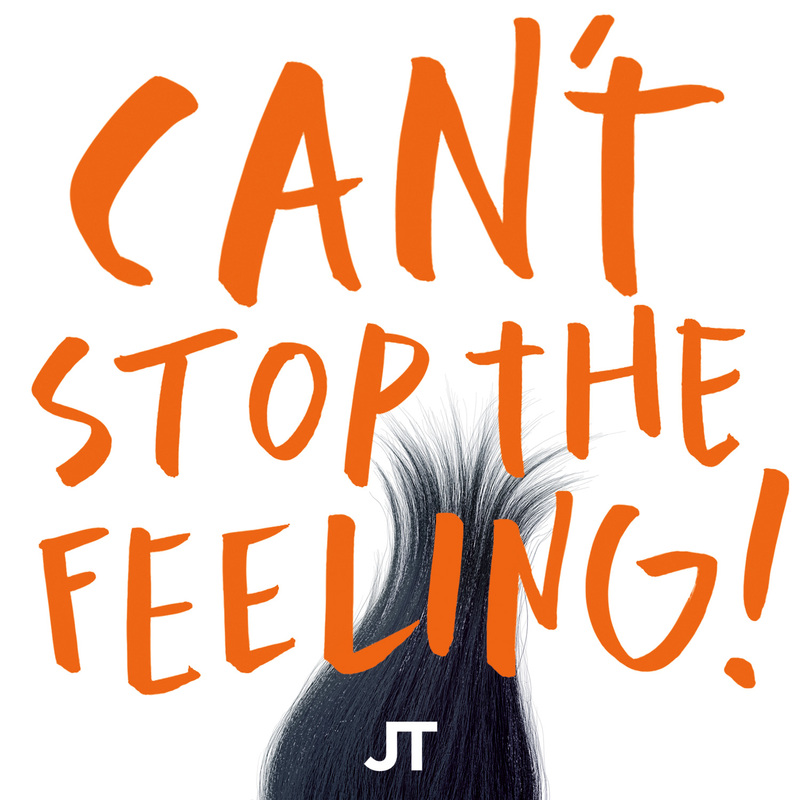 And, like the song itself, it’s bound to make you want to tap your toes, featuring people from all walks of life dancing in their own inimitable ways to Jay Tease (JT’s) new tune.